Welcome back to Biscotti and Bracelets. I was recently introduced to Goldfaden MD™Hands to Heart Anti-Aging + Brightening Hand Treatment. 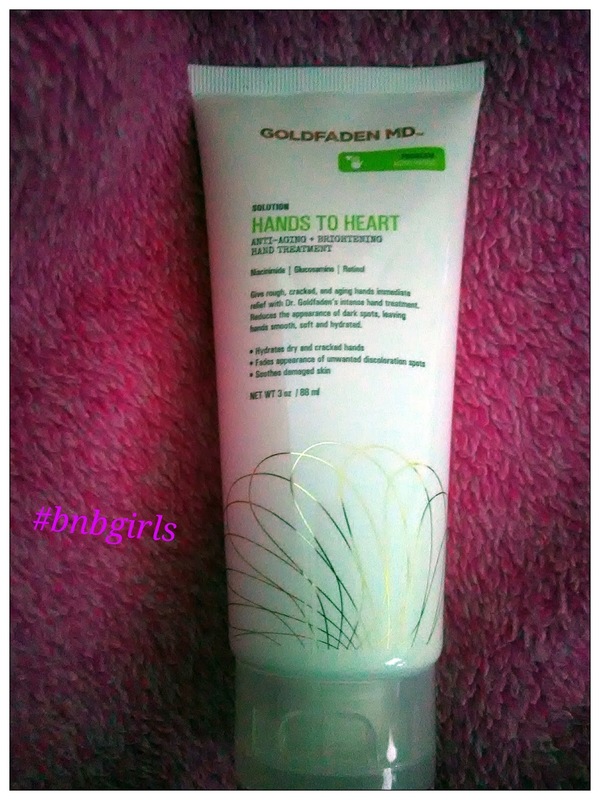 This product has been absolutely amazing for me and my hands. As we get older our hands are something we tend to take for granted when it comes to our anti aging skincare products. Personally, between living in Florida with the heat and humidity, the constant hand washing I do on a daily basis and the natural aging process the skin on my hands actually looked older than I really am. Over the years I have tried countless lotions with little to no results. Hands to Heart is completely different than anything I tried before. The first thing I noticed was that there is no scent. This is a big deal for me because I have sensitive skin. The hand treatment is thick but not greasy. It absorbs quickly into the skin and you can feel the difference in your skin's texture immediately. My hands felt smooth and hydrated after one use. With continual daily use I have visibly smoother, younger looking hands. I personally use the hand treatment twice a day. Hands to Heart is for aging hands. Moisturizes rough, cracked, and aging hands. Leaves your with silky, smooth skin. 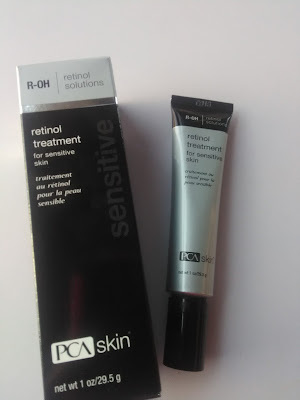 CoQ10, Niacinamide, Glucosamine, and Retinol, with potent Hyaluronic Acid. Massage a liberal amount into the hands until fully absorbed. For optimal results, apply daily. 10 percent of Hands to Heart sales go to the American Heart Association to help fight Heart Disease for Women. I highly recommend trying this product for yourself. A five star product.